Osama Bin Laden was not a common Person. He was not only America's most wanted person but also a very Mysterious personality. There where hundreds different stories about him. Some called him a Mujahid while some called him a CIA Asset. For some he was a Terrorist while according to some he was already dead years ago. So not issuing Photos of such person will definitely raise many questions in peoples mind. American President Obama made this excuse that issuing Osama's Photos can be dangerous For America. But if we see the history it tells something else. Saddam Hussain was hanged on day of Eid. Not only his Photos but photos of his dead sons where also released. Americans always Humiliates their enemies even after their deaths. Even the people of Abbottabad the City where Operation against Osama was done are demanding for release of Osama's Video and Photos after death in his house In Abbottabad. 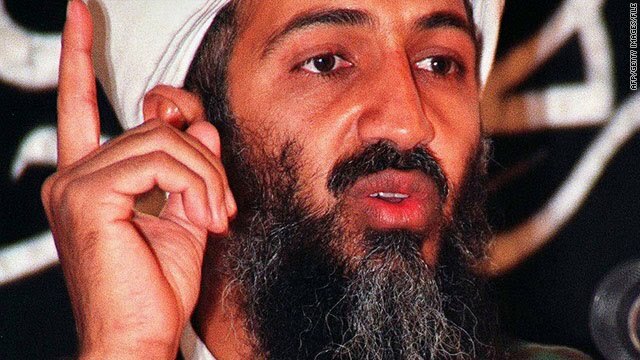 According to different Surveys more than 60% Pakistanis believes that Obama is lying and Osama Bin Laden was not present in that House in Abbottabad. So American Government must Immediately issue photos and Video of Osama Bin Laden after death.